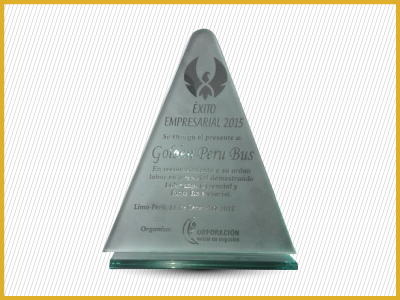 Golden Perú | We are Peruvians committed to creating long-term investment creating more job opportunities. 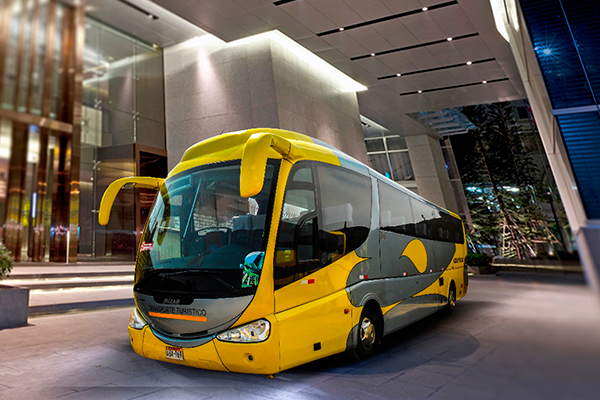 Provide high quality corporate and tourism transport services that exceed the expectations of our clients. 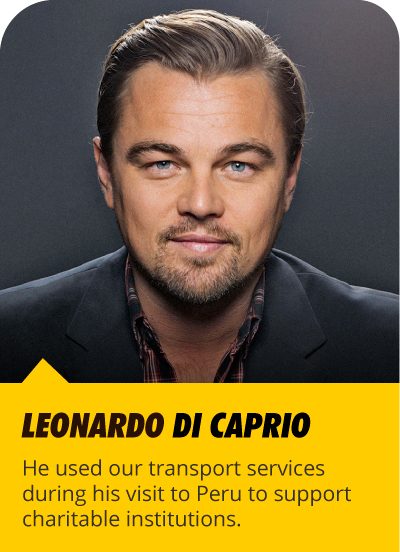 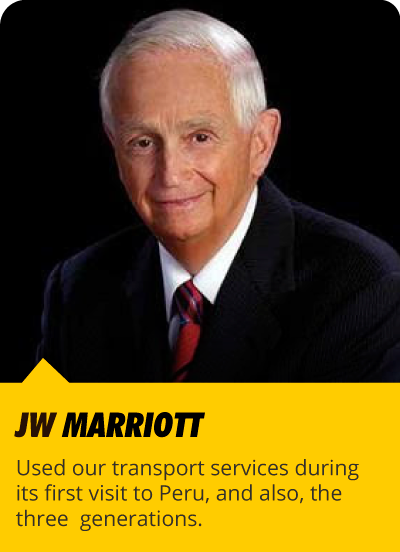 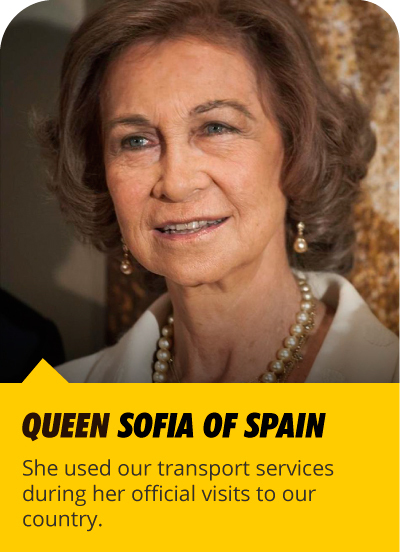 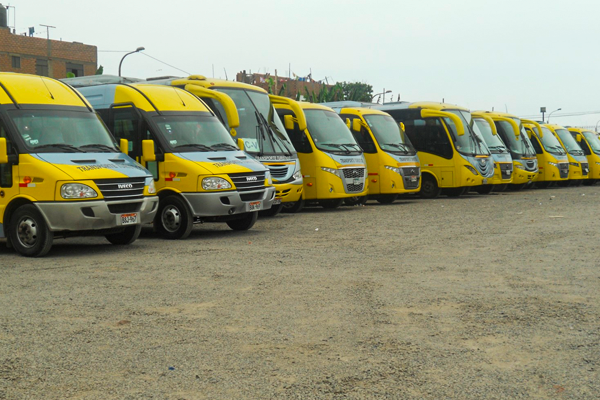 Be the leader company in the transport industry for the quality, responsibility and commitment of all our services. 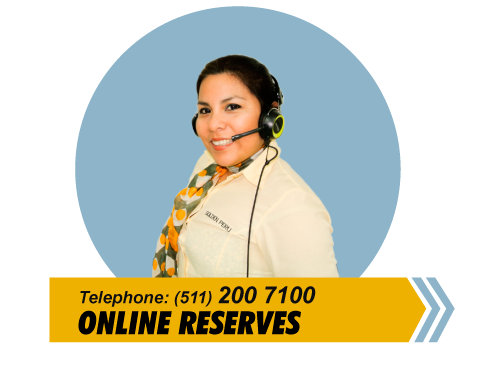 We are a team of honest, loyal and responsible persons. 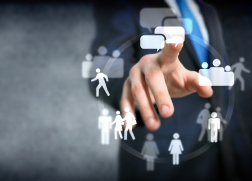 Encourage the personal and group creativity for achievement, performance and continuous improvement. 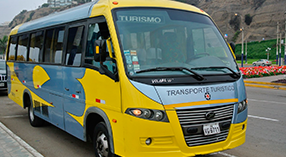 Tours: city tours, shopping tours, museums, among others. 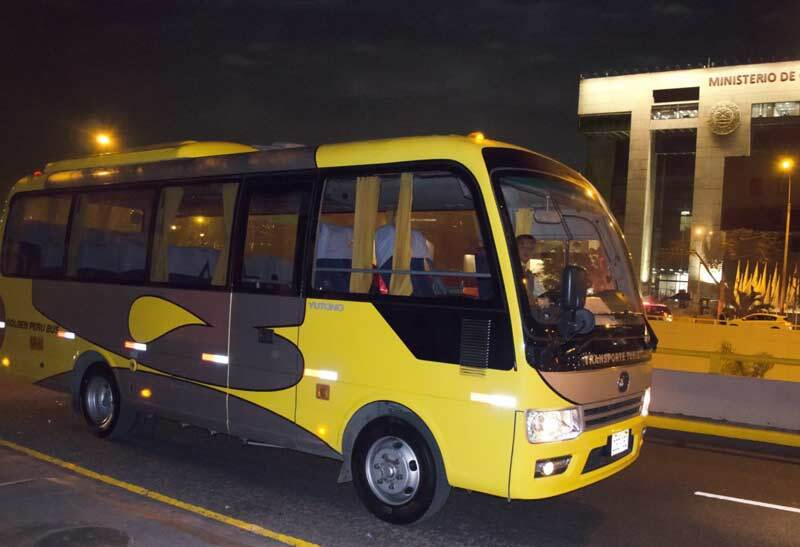 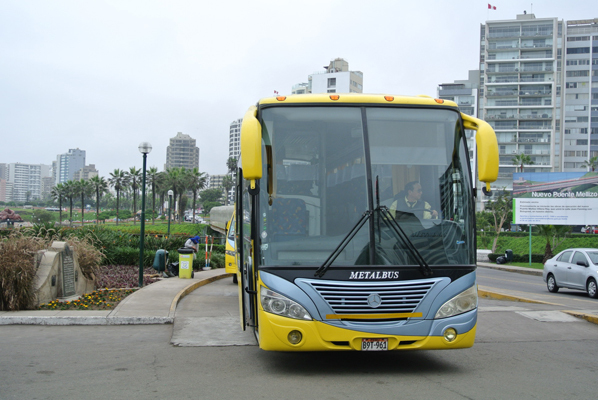 Transport for different corporate activities: events, trips, anniversaries, workshops, training programs, among others. 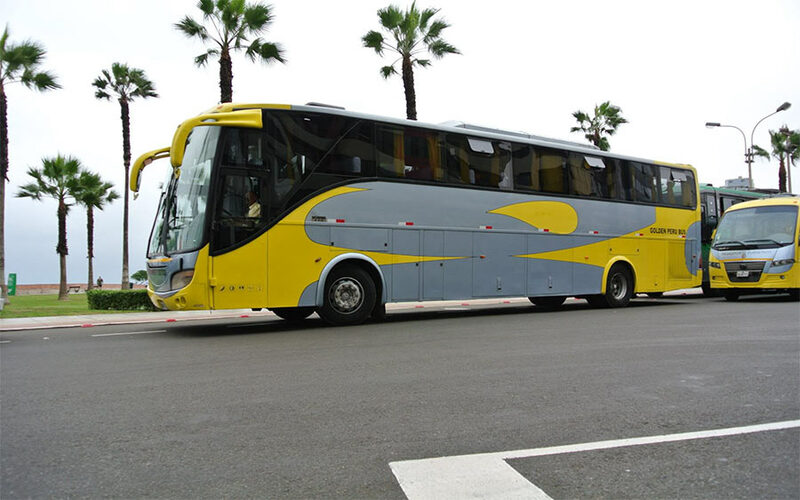 We have modern fully equipped vehicles of world-renowned brands such as Mercedes Benz, Volvo, Hyundai, Scania, VW. 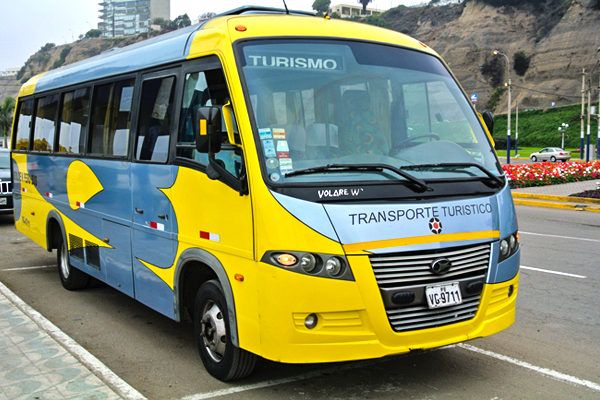 2006, 2007, 2008, and 2009. 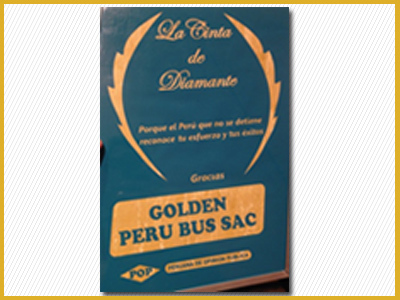 It was granted by the Peruvian Public Opinion Company (POP) for being the Best Company in Corporate and Tourism Transport. 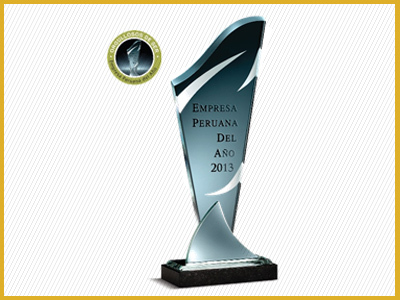 In recognition of the hard work of the company for the managerial leadership and business success. 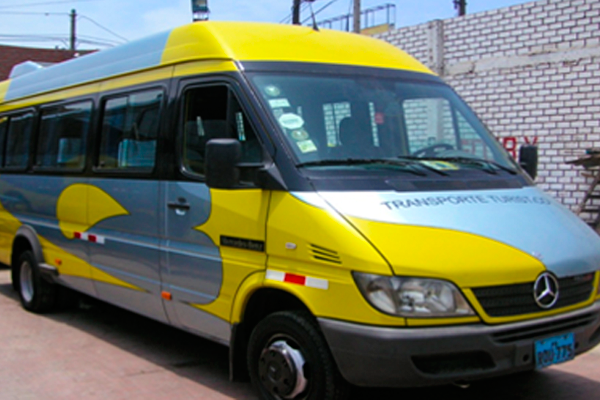 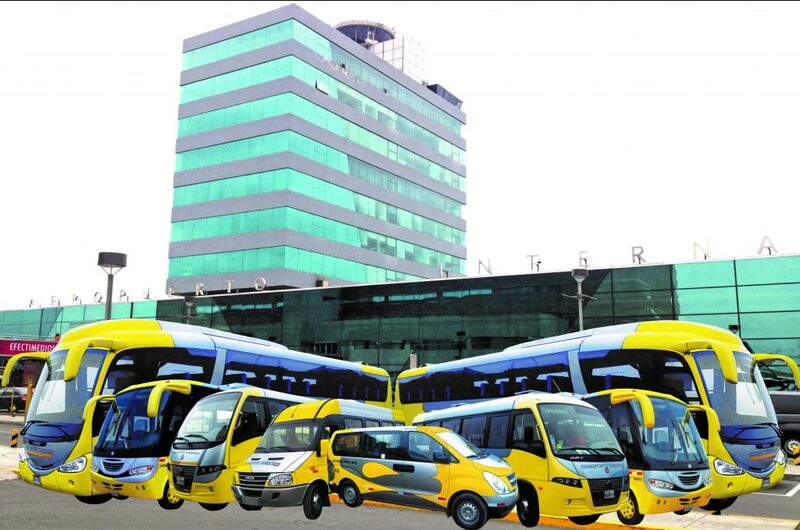 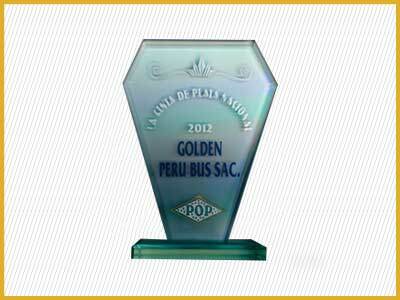 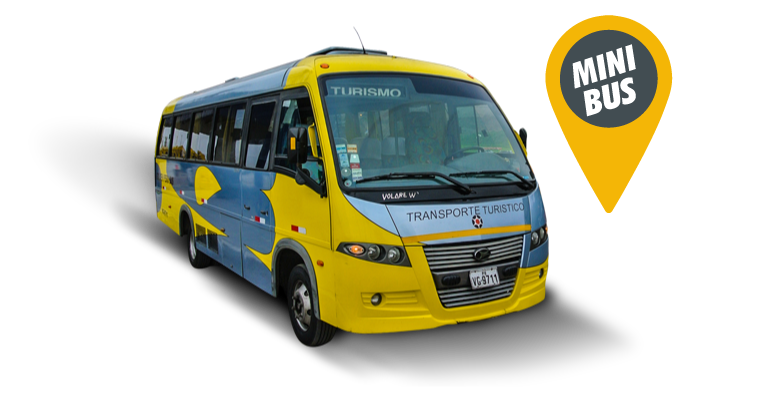 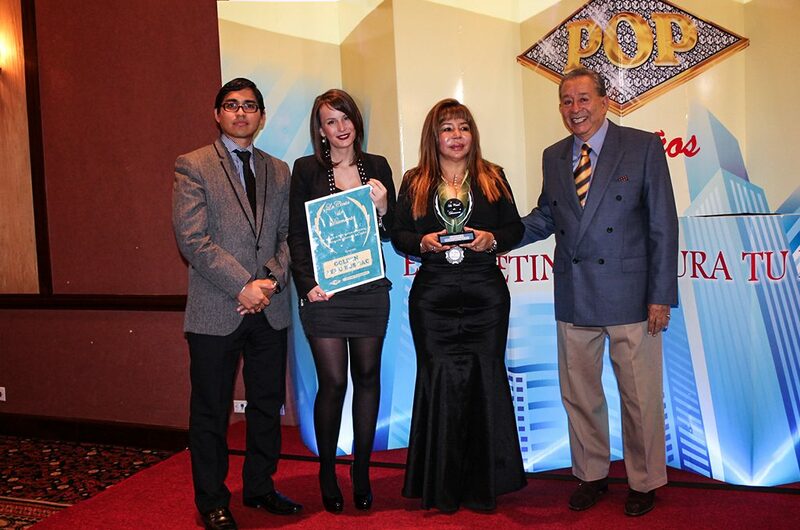 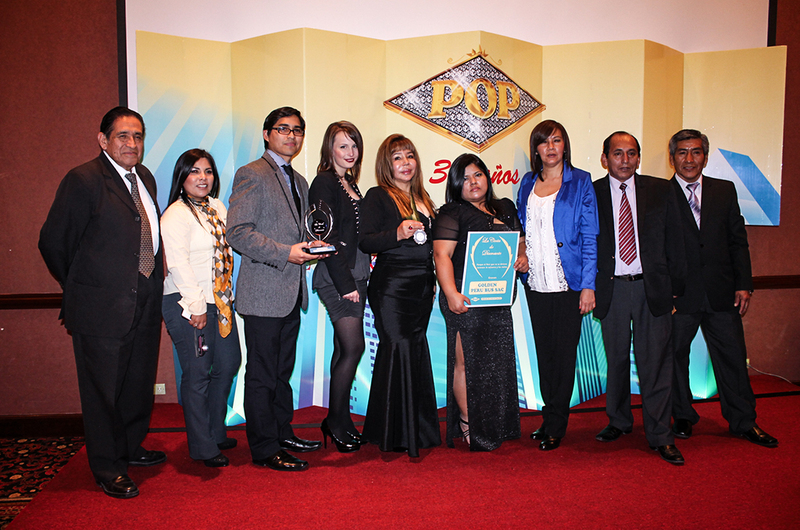 It was granted by the Peruvian Public Opinion Company (POP) for being the Best Company in Corporate and Tourism Transport 2012. 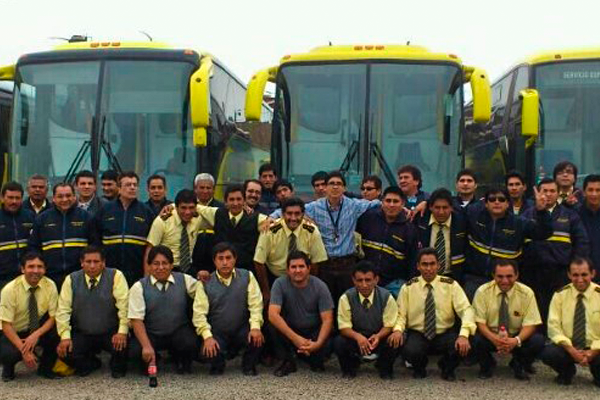 2004, 2005, 2006, 2007, 2008, 2009, 2010, 2011, 2012, 2013. 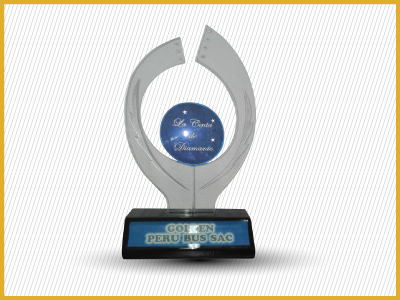 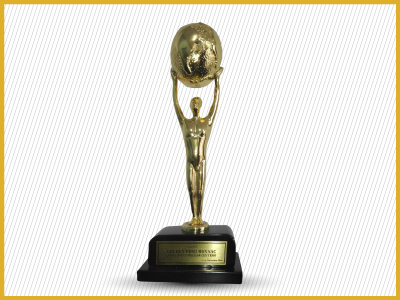 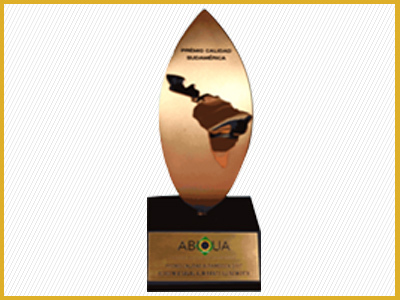 South American Quality Award granted by the Brazilian Association for Quality Incentive. 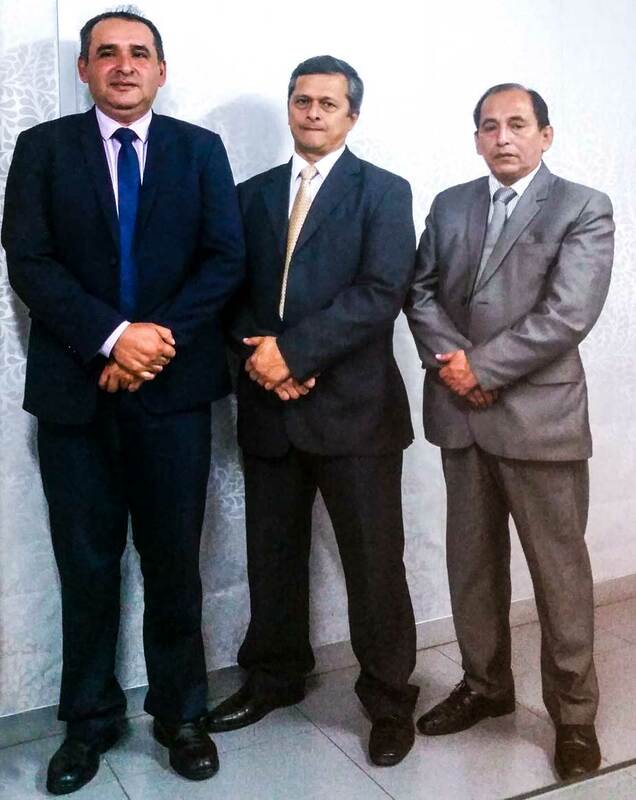 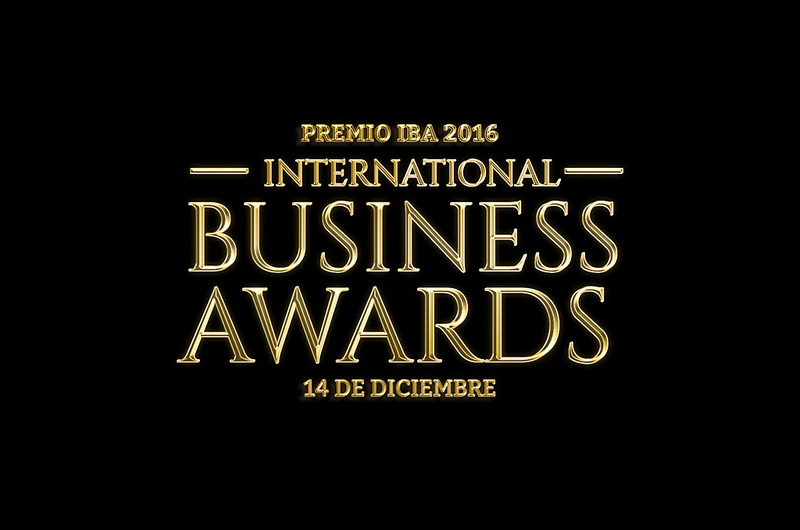 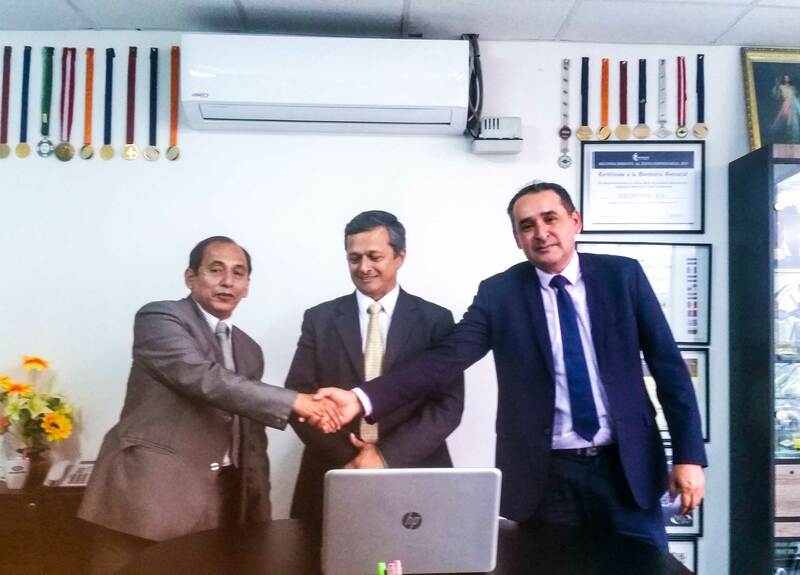 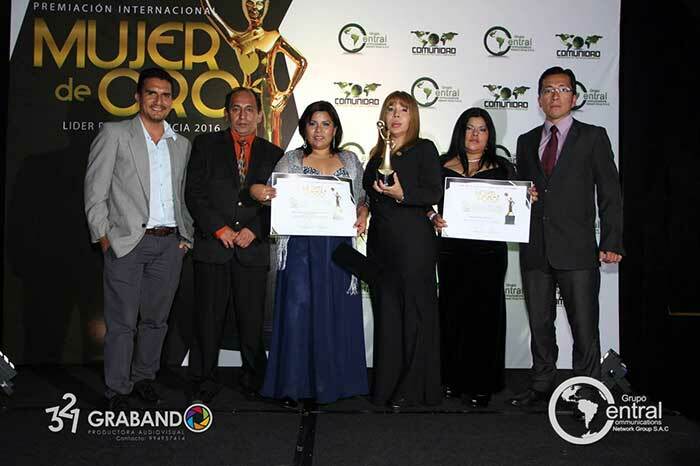 It was granted by INTERNATIONAL CORPORATION COMUNIDAD EMPRESARIAL DE TRATADOS COMERCIALES S.A.C. 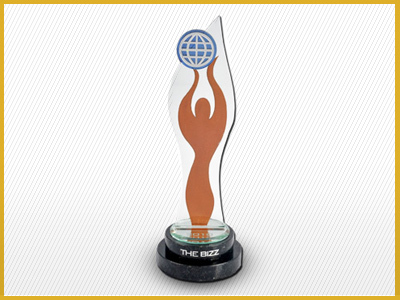 in recognition of the Management Excellence and Management Quality. 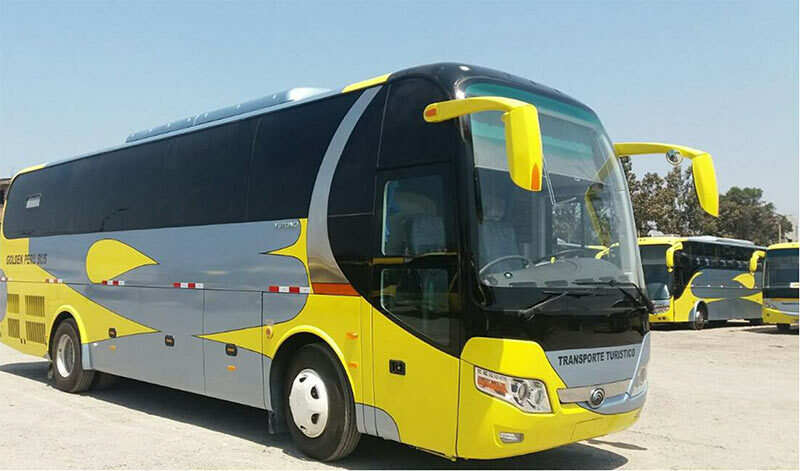 It was granted by the INTERNATIONAL CORPORATIONS OF BUSINESS QUALITY AND MANAGEMENT AWARDS for being the Best Company in Tourism Transport. 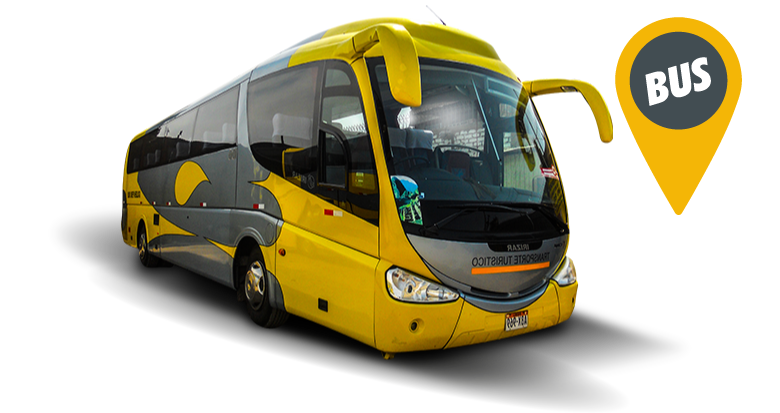 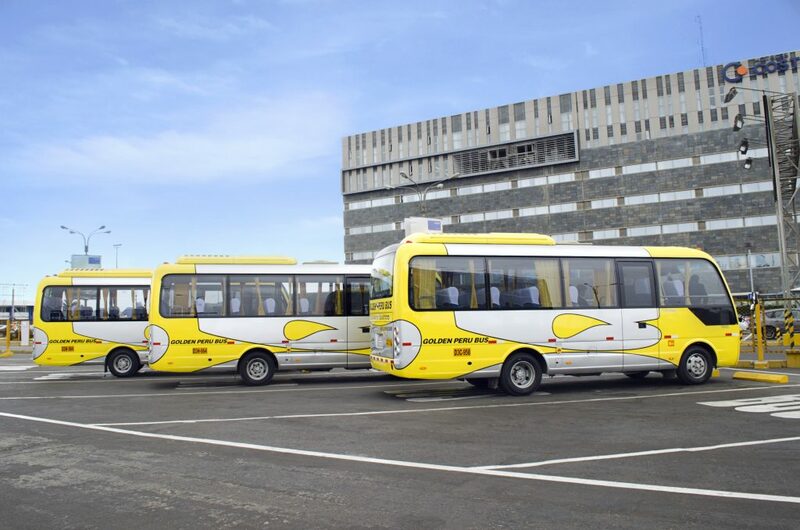 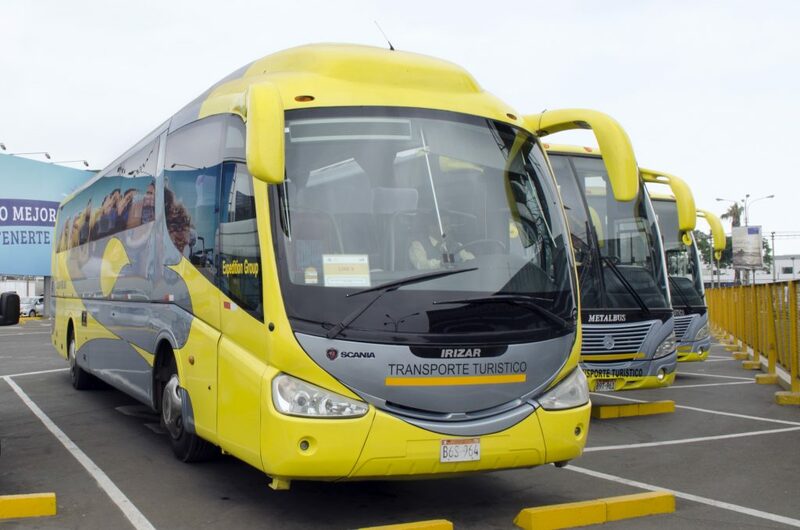 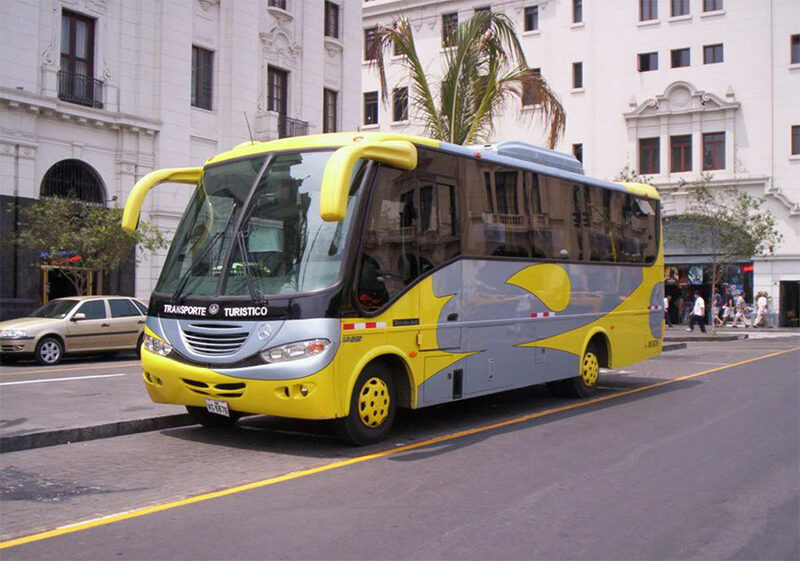 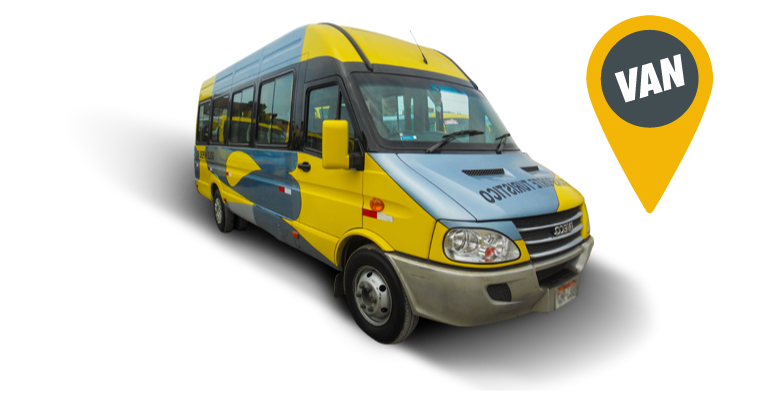 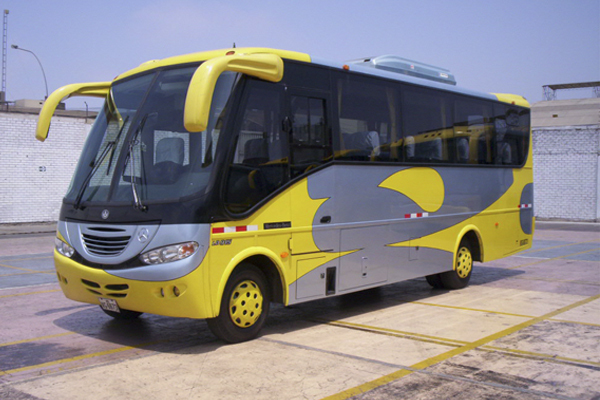 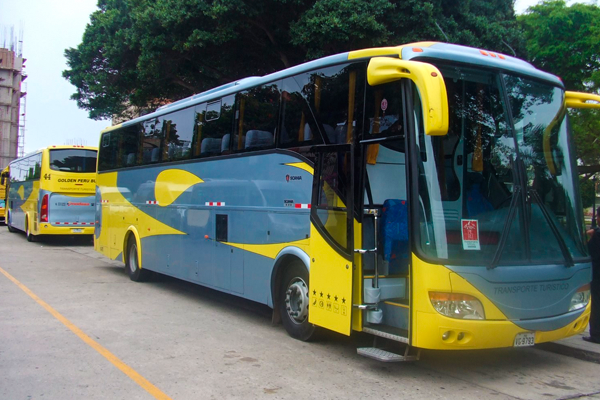 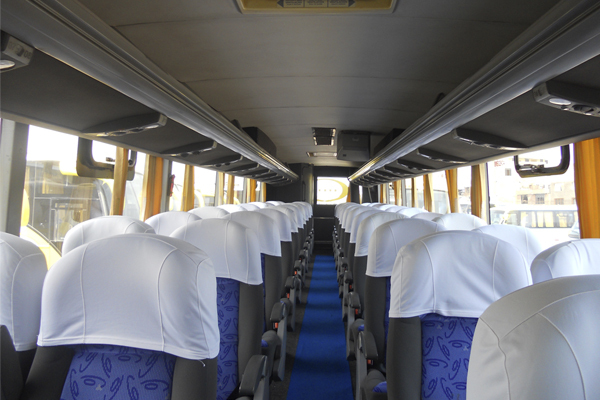 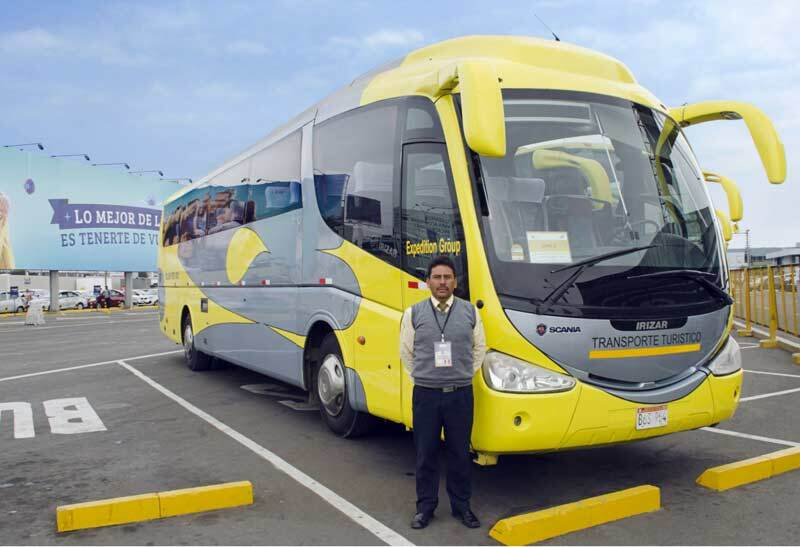 Golden Perú is a Corporate and Tourism Transport Company that was founded on February 14, 1999, recognized for providing a quality service under international standards which, year after year, allowed obtaining international and national awards. 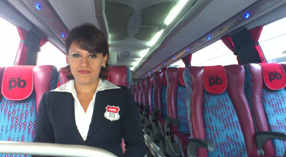 The President of the Company is MBA Doris Melgar Centeno. 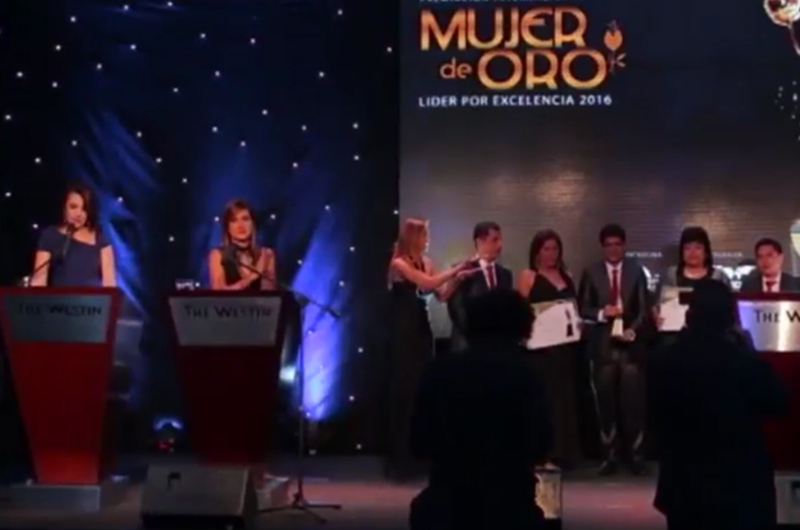 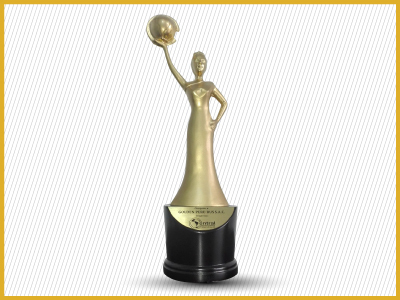 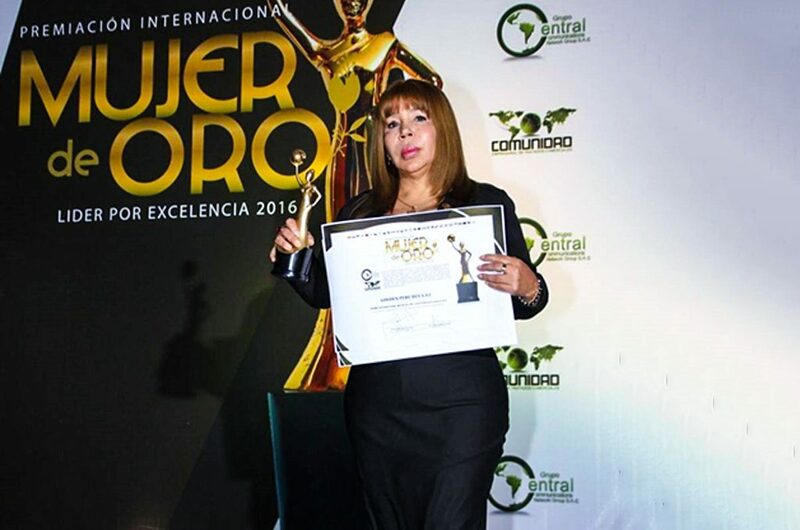 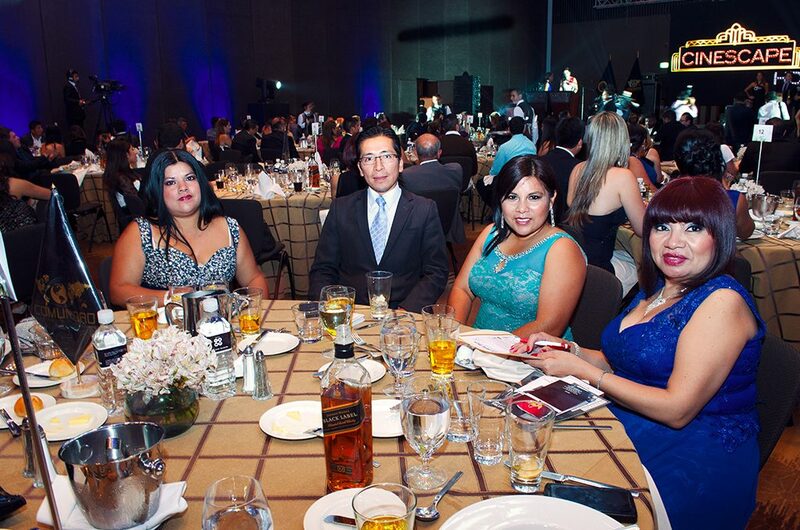 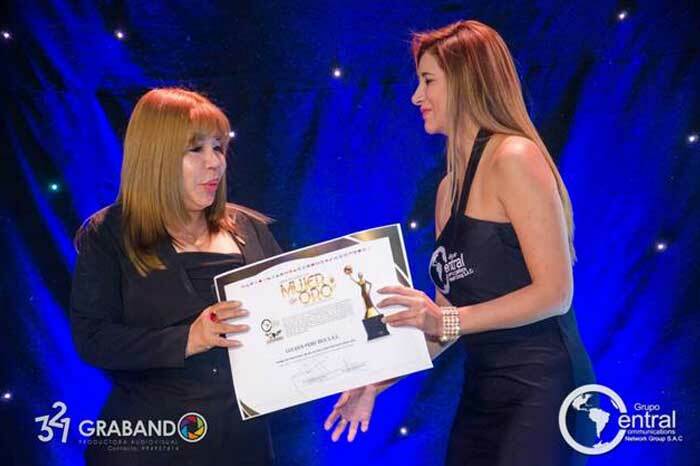 In September 2016, the President of Golden Perú, MBA Doris Melgar Centeno, was awarded with the “International Management Excellence and Management Quality Award and the Gold Leader Woman Award” in a majestic ceremony organized at Westin Hotel by one of the best organizations: Grupo Central Communications Network Group S.A.C. 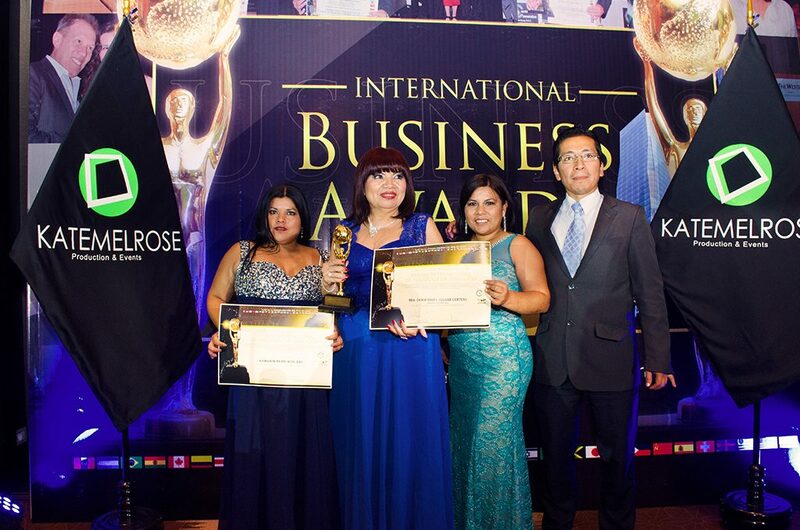 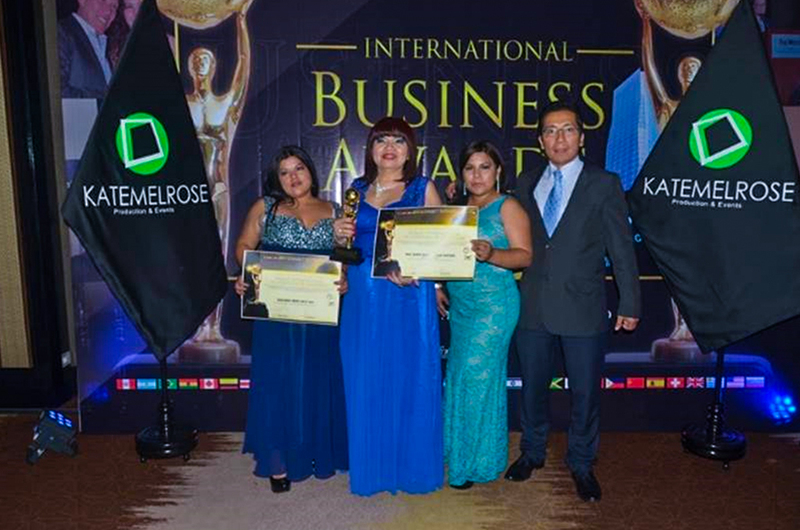 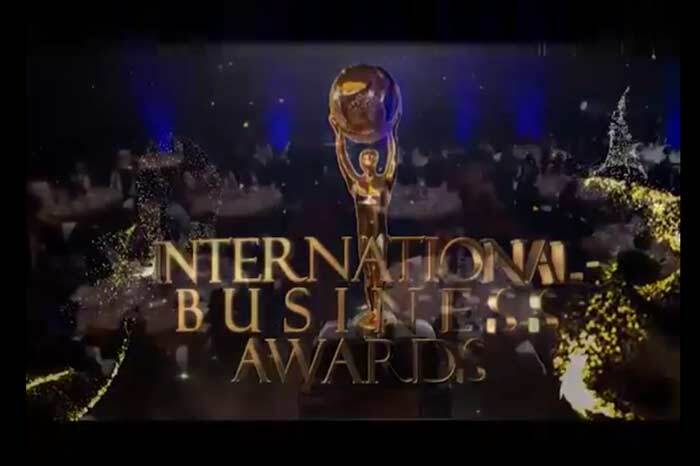 In September 2016, the President of Golden Perú, MBA Doris Melgar Centeno, was awarded with the “International Business Award 2016” in a majestic ceremony organized at Westin Hotel by one of the best organizations: Grupo Central Communications Network Group S.A.C. 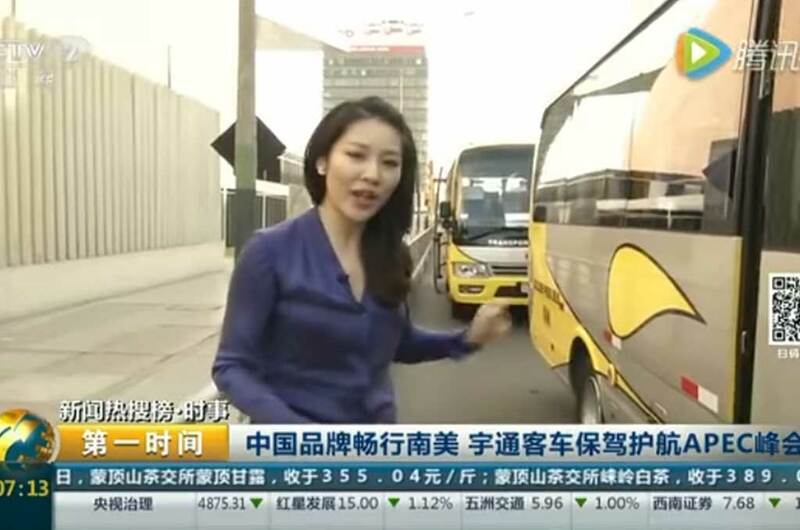 President of GOLDEN PERU BUS, MBA Doris Melgar Centeno, was interviewed by the channel CCTV 2, a Chinese television channel that came to our country to cover the visit of the Chinese President to Peru and to interview our company for the purchase of vehicles. 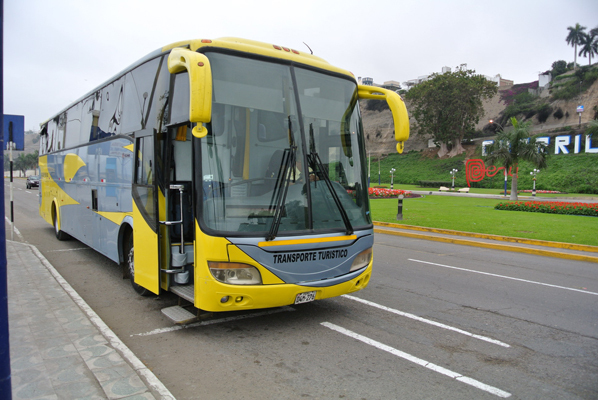 Golden Perú Bus was the official company in charge of transporting all delegations of the countries involved in the great event APEC Perú 2008 from the Jorge Chávez Airport. 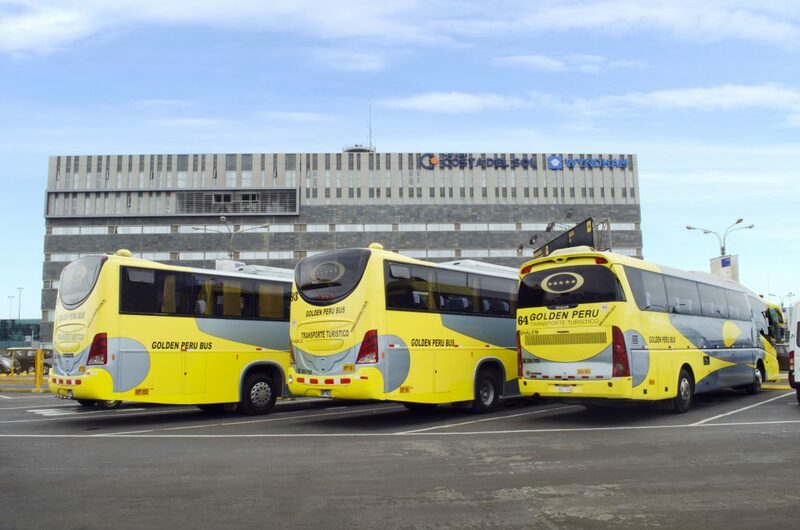 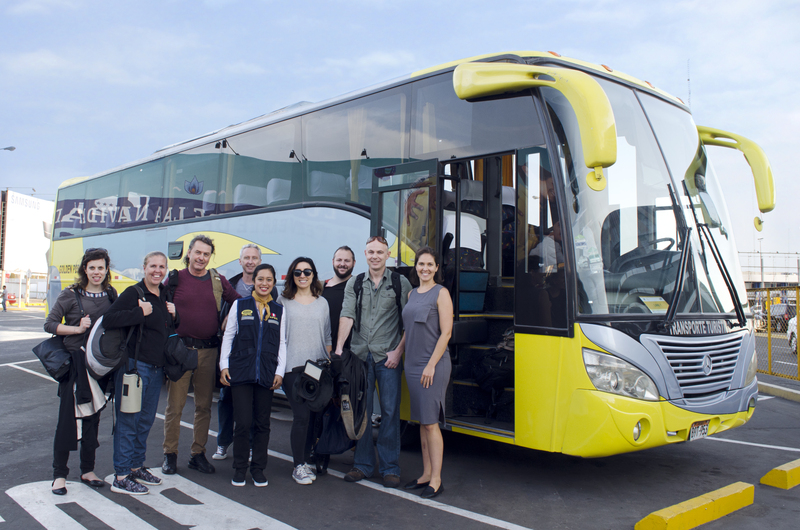 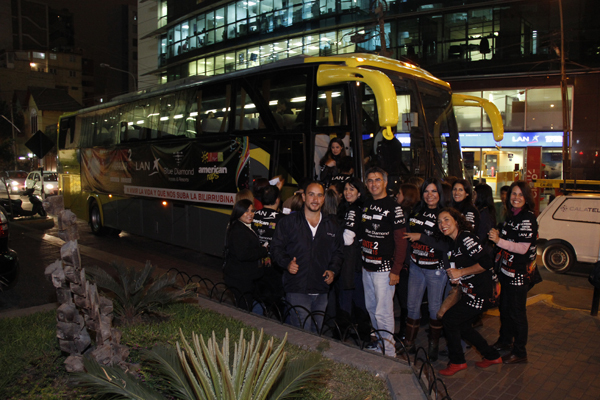 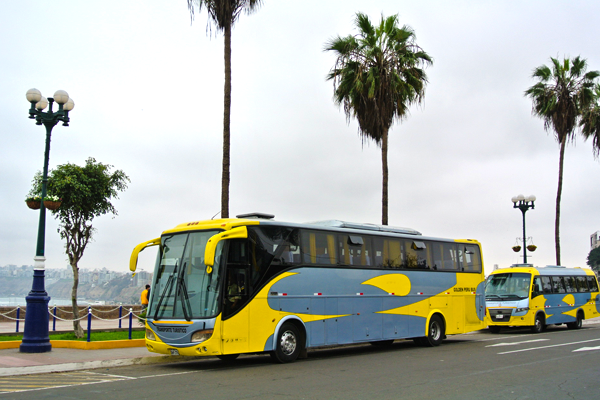 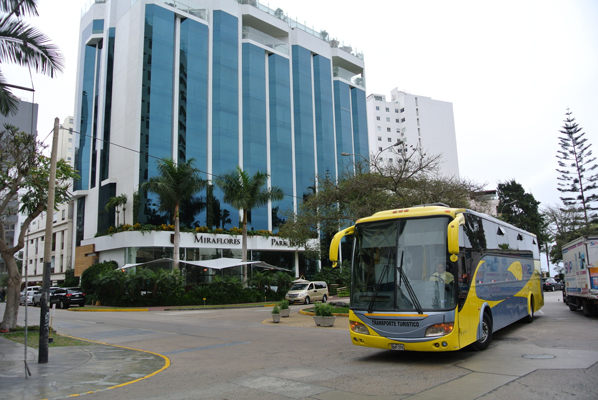 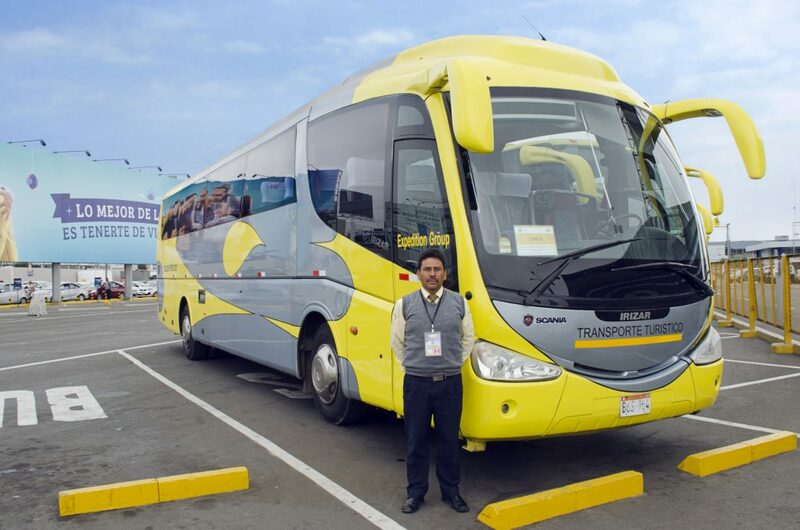 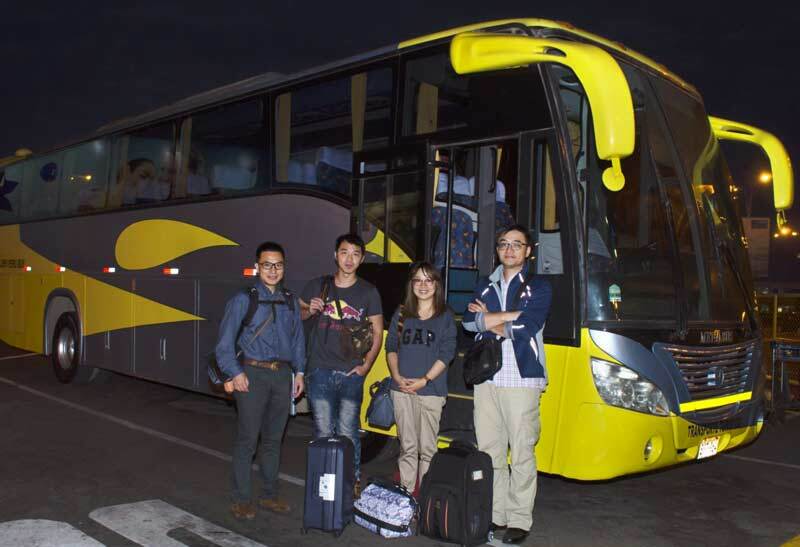 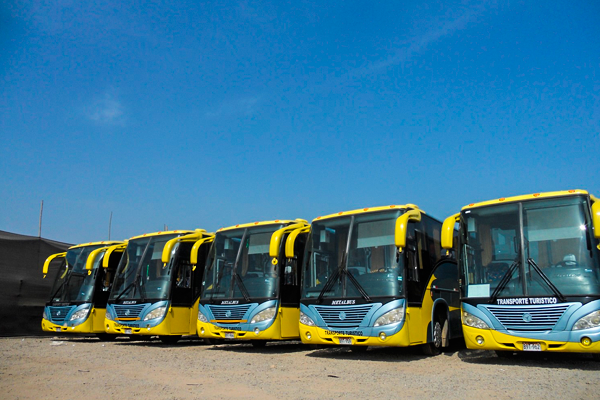 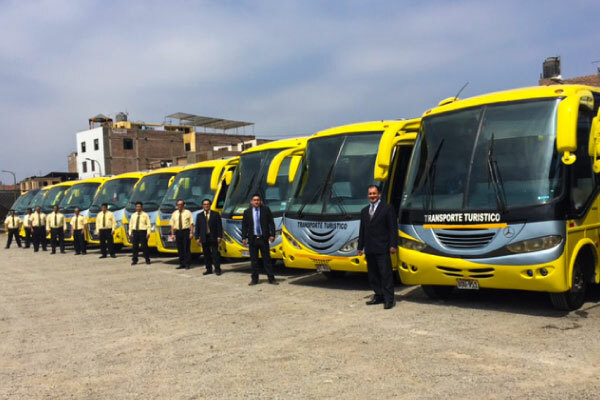 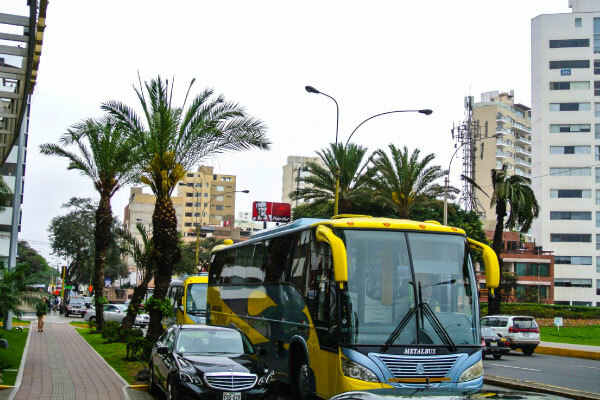 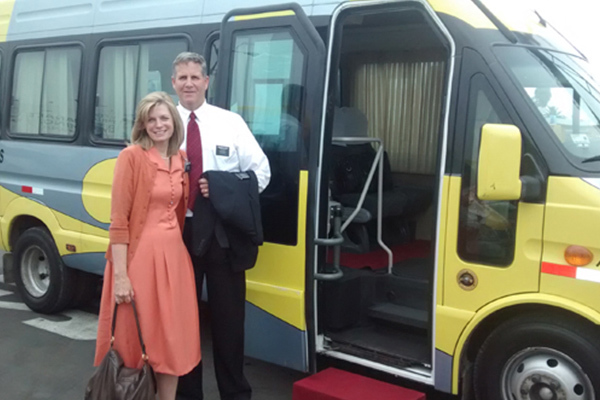 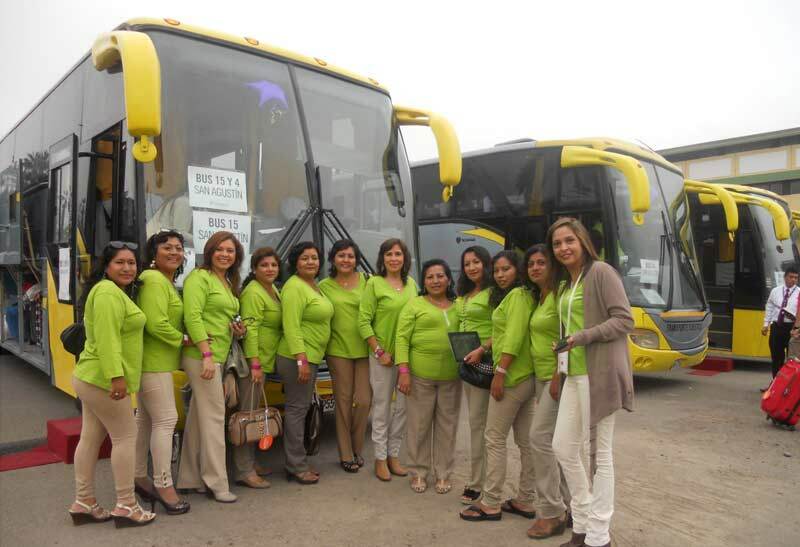 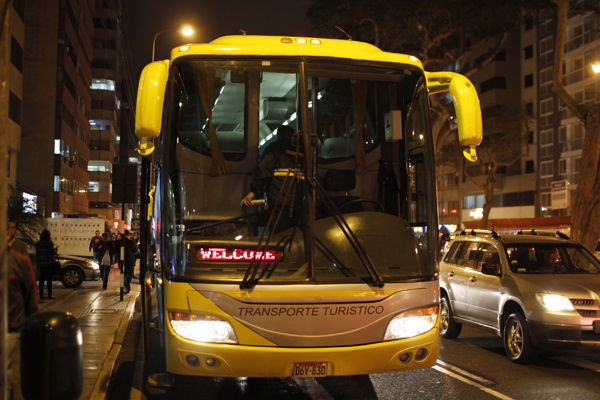 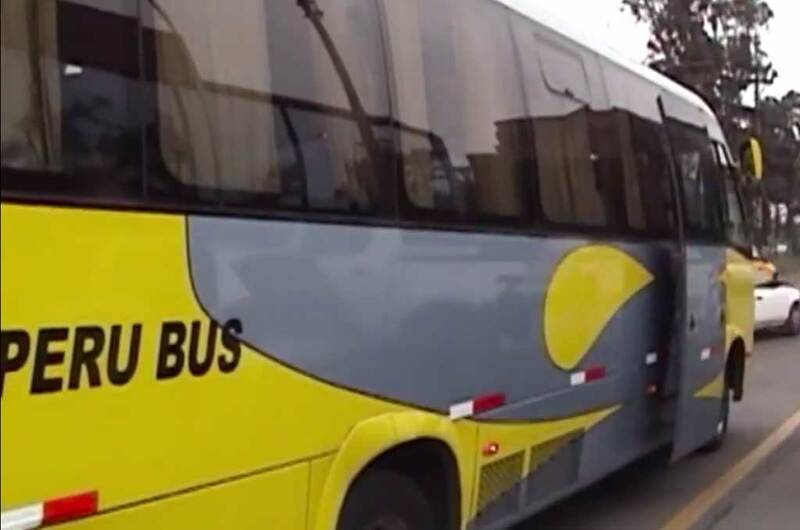 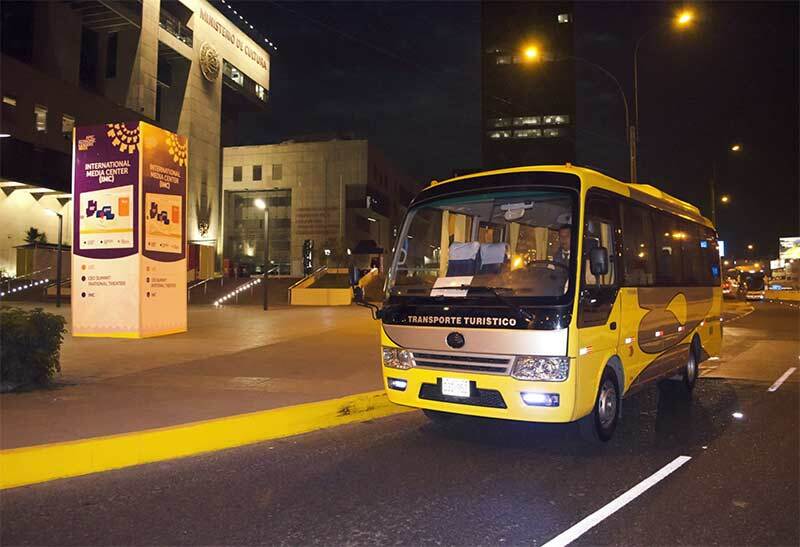 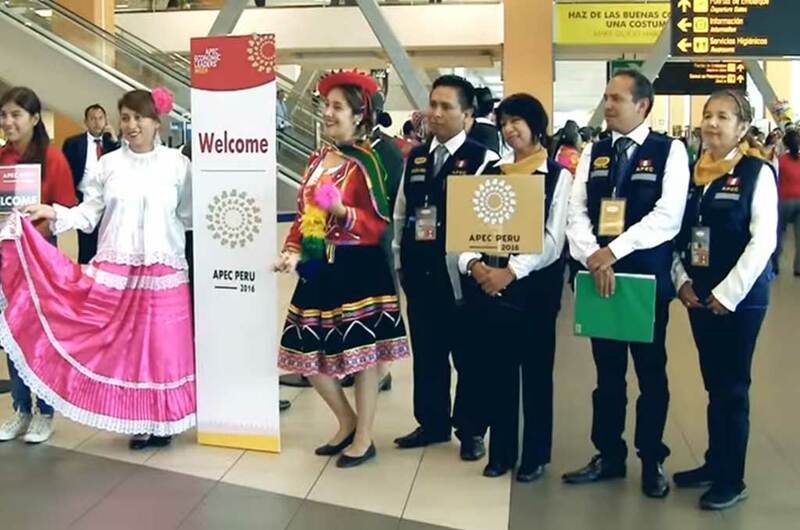 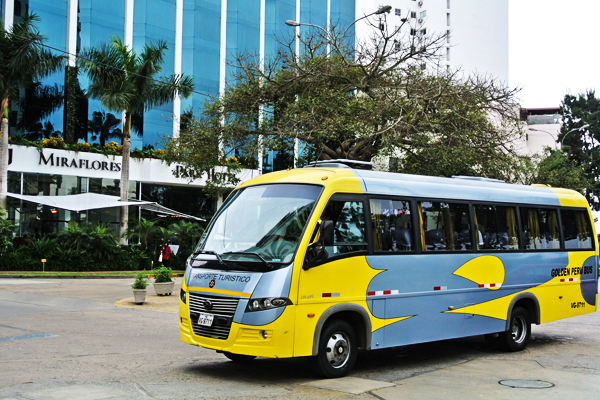 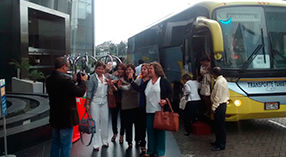 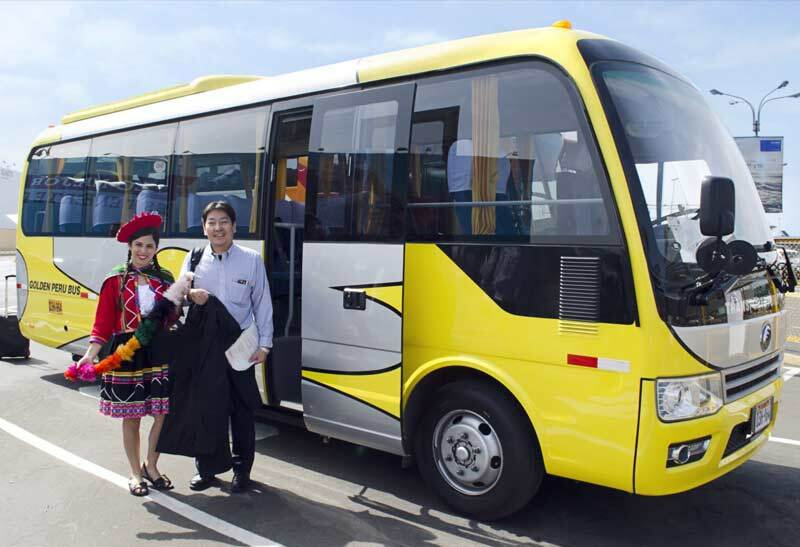 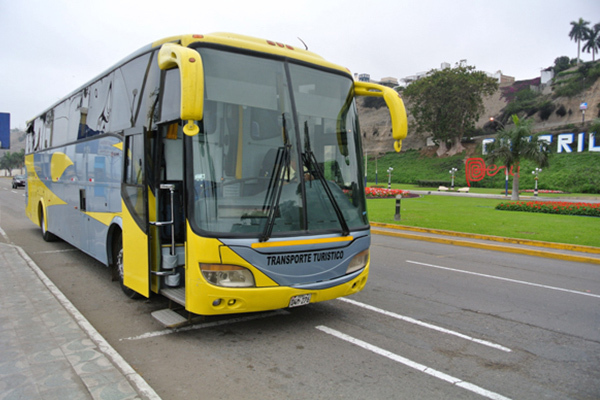 In 2016, our country was selected for the second time to host the event APEC Perú 2016 which was held at Lima in November 2016, and our company GOLDEN PERU BUS was again selected as the official company in charge of transporting all delegations of the countries that took part of the Summit Event of APEC Leaders from Jorge Chávez Airport.